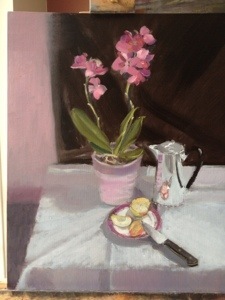 It’ll be the first outing for a rare still life by me too. This entry was posted in exhibiting and tagged Exhibiting, open studio by ianpriceart. Bookmark the permalink.